Image gallery for !! 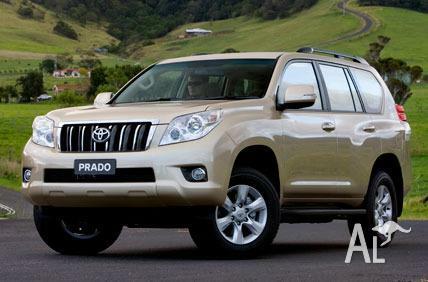 !Toyota LandCruiser Prado!! !